Camp Cost: $345 (before registration deadline) - includes T-shirt and 12 hours of tennis instruction (6 hrs. per day). 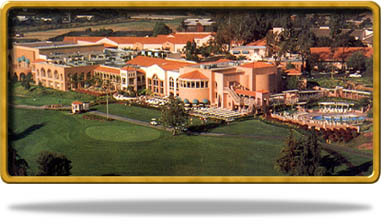 La Costa is offering rooms at a special discounted camp rate of $239 per night (plus tax and resort fee). To reserve at this special rate, click here to book online or call La Costa Resort directly at (800) 854-5000 to hold room(s) on your credit card (mention "Brady Tennis Camp" when making your reservation). La Costa will hold rooms at this special rate until the camp registration deadline.